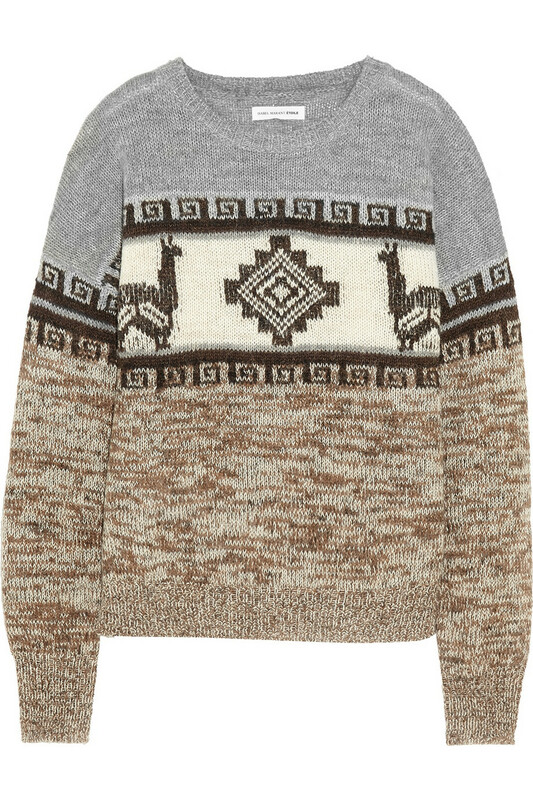 I am a big fan of chunky knits as you know. And it looks like newly pregnant Ferne Cotton might be too. I must admit I'm not totally sure on this specific chunky-knit combination of hers however. For me purple and velvet is a little too 80's, plus the fact purple is my least favourite hue. When it comes to adding colour or texture I would always rather stick to my accessories. But, as a look I like it. I would just opt for denim on cream or grey. It's obligatory right? At some point over the festive season you are requested to don that Christmas jumper. Whether you adhere or not is another matter. 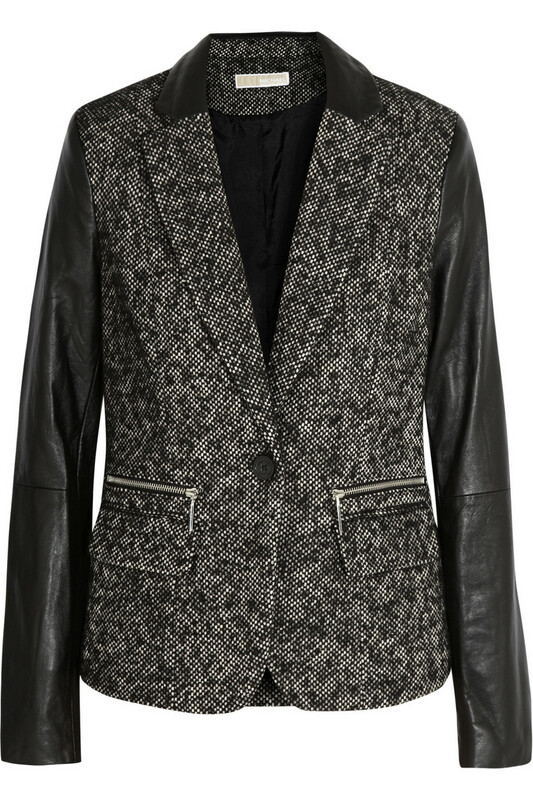 Every winter tweed, checks and herringbone seems to make a come-back and this season is no exception. When the likes of Dolce and Gabbana, Dries Van Norten and Lanvin all feature designs using haberdashery fabrics on their AW13 catwalks, you know the trend will filter through to the highstreet in no time. After a quick reckie of what's new in-store I have spotted a number of cute designs that follow this form. All of which are perfect additions to your wardrobe and can, of course, be worn with a bump - if you are currently that way inclined. Zoe Karssen is famous for slogan sweaters and T's...'HOMME' - that's them. Each style offers tongue-in-cheek messages paired with cool motifs - This latest one I just spotted really caught my eye. 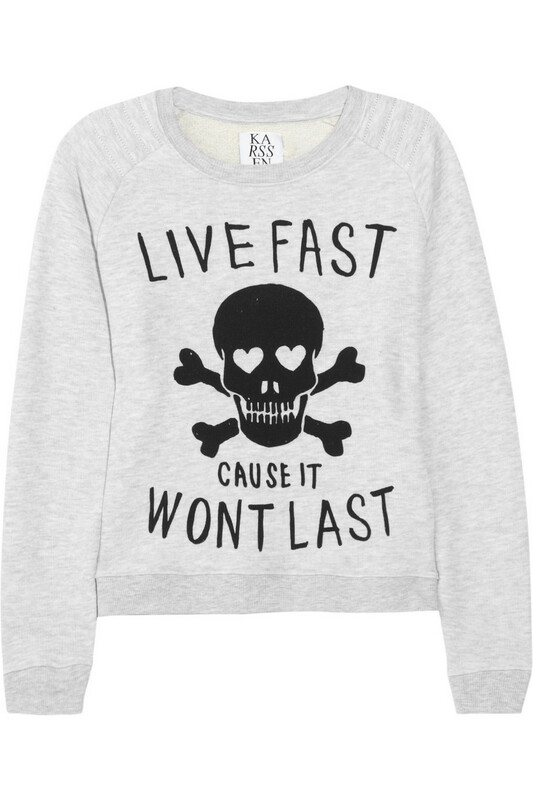 'Live fast cause it won't last'. With a little one this is so true! A Karssen sweater is perfect to throw on with your boyfriend jeans for a stylish laid-back weekend look. Why not treat yourself here. It's currently on sale! 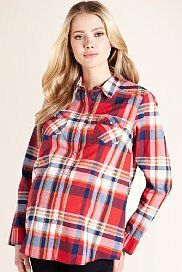 MATERNITY CHECKS AND PRINTS – FROM MARKS AND SPENCER! Now if you are like me, you would not think of shopping in Marks and Spencer for a maternity wardrobe. However, I have just had a quick look at their current maternity collection and a few pieces really surprised me. If you are anything like me and really feel the cold then the perfect addition to your winter wardrobe has to be a cashmere sweater. 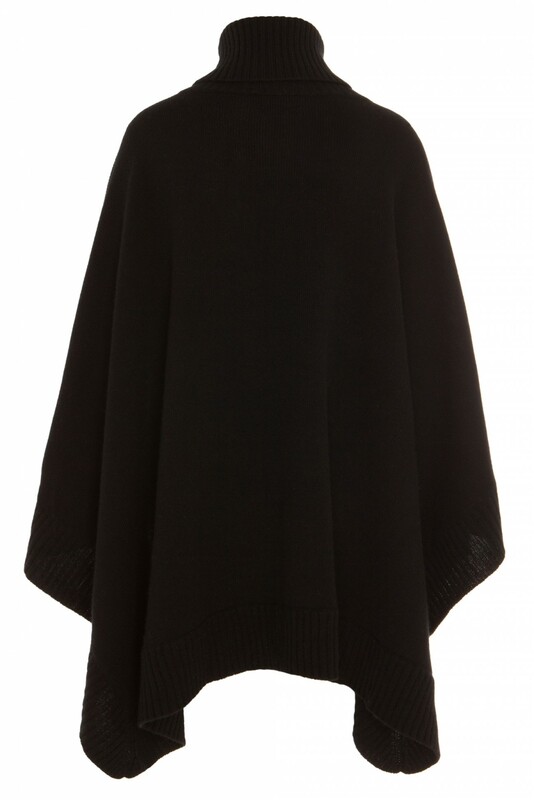 If you are with bump you can still get in on this trend - just go for a cashmere Poncho. I have recently discovered this fabulous new British Brand - Illann - they offer just want every pregnant fashionista needs when it comes to Cashmere. Their collection is divine. Illann offer Sweaters, Cardi's, Tunics and Ponchos - all in the most luxurious cashmere, finished in stunning colours and designs. 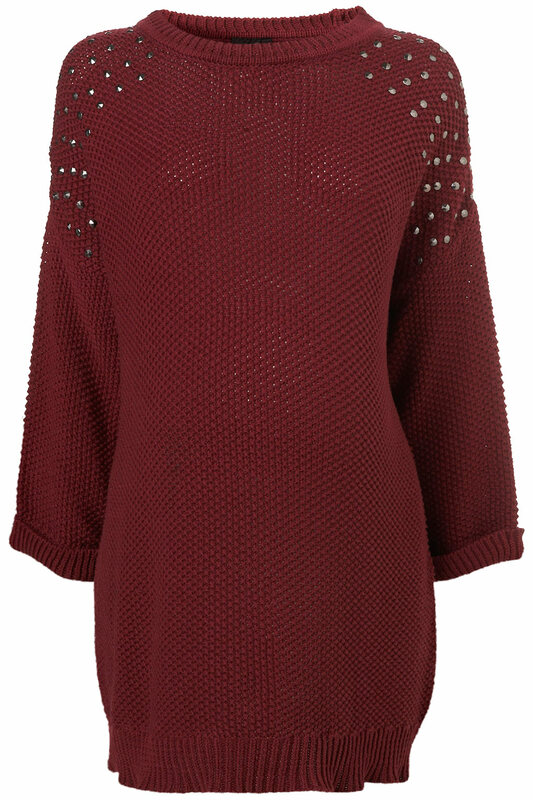 Winter is here and what better way to keep warm than with a chunky maternity knit?! A chunky sweater is so easy to wear and can look super stylish - simply team with your favourite jeans and flat leather boots. I am totally in love with the entire AW collection from designer label Chinti and Parker - I think you may love it too!? OK, so Chiniti and Parker is not specifically maternity wear, but they do have some fabulous winter knits that you could get away with wearing over a bump. Take the Fishergirl as an example. 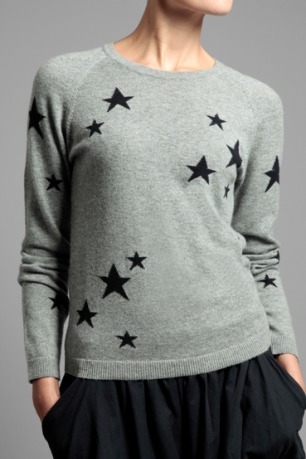 A luxurious over-sized cashmere sweater that would pair perfectly with your favorite Isabella Oliver leggings. Just go up one size to allow a little room for growth. I was shopping recently and visited the Zara store in the search for some nice Autumn winter clothes. I remember last year i had a number of Zara knits that i wore over my bump - even thought they were not maternity they still looked fabulous as they had a wide range of chunky cardi's and jumpers that were oversized, so perfect if you were pregnant! 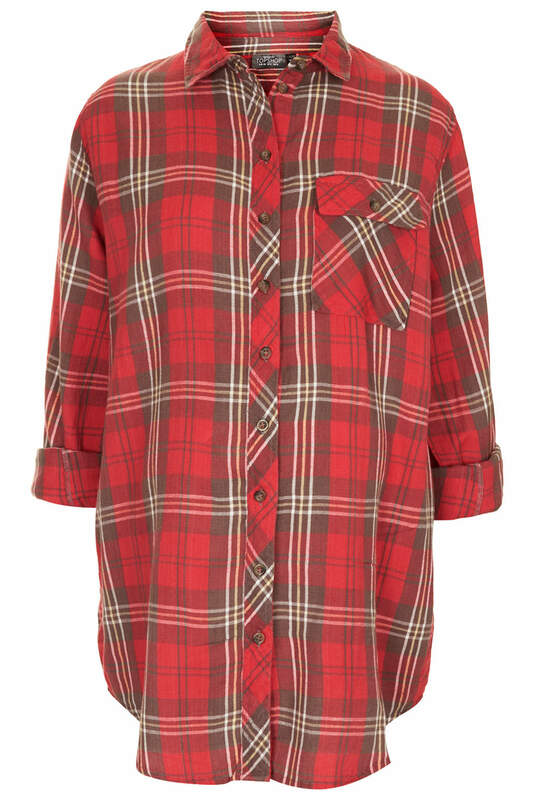 Once again this year Zara have pulled out all the stops with their new season collection. I have selected a few of my favourite pieces all of which you could easily wear sans bump.